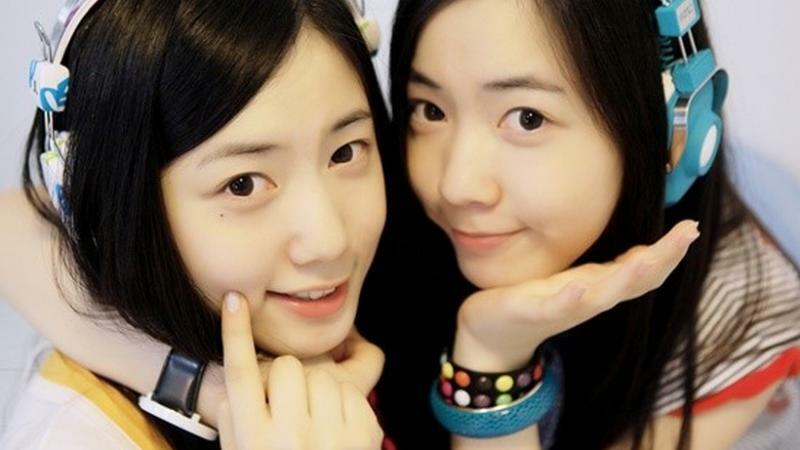 Former F-ve Dolls member turned actress Hyoyoung talks about her twin sister, former T-ARA member turned actress, Hwayoung and their career path. “What I would like to say to my fans is that I am thankful that they have waited for me for such a long time. I would like to greet them with different projects soon,” shared the actress. Stay tuned for more updates on Hyoyoung!